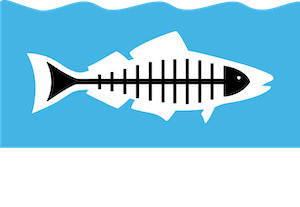 Join Heal the Bay’s fin-tastic Aquarium Volunteer Team! 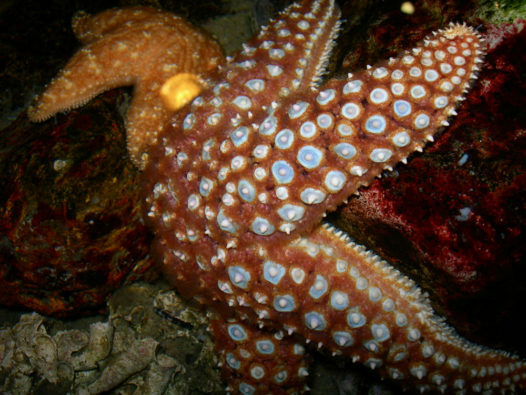 For 15 years, the Santa Monica Pier Aquarium has been an integral part of Heal the Bay’s mission. 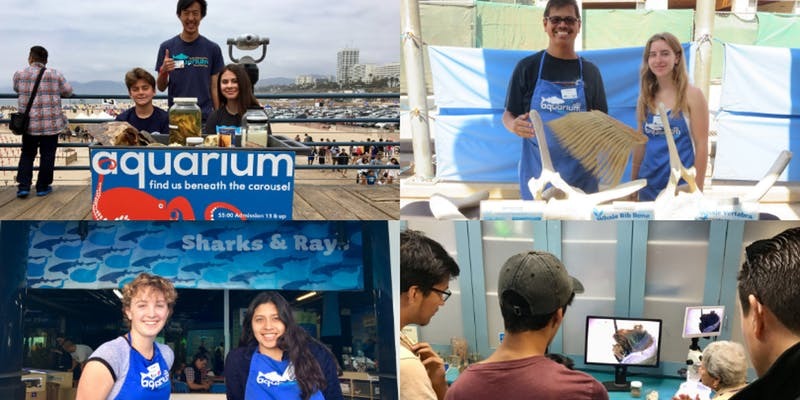 Our Aquarium volunteers spread educational awareness to schools, organizations and families about our local marine life, the causes and consequences of ocean pollution, and what everyone can do to help. 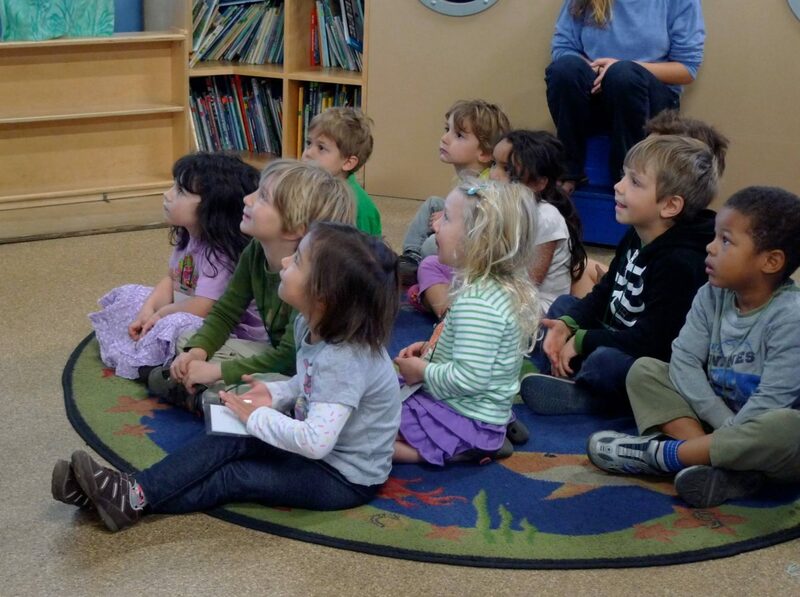 Attendance at all 4 sessions is mandatory.